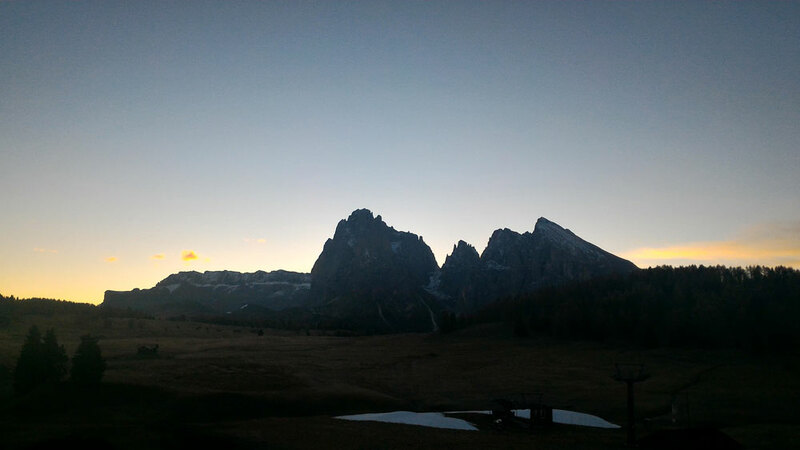 Welcome in the heart of the Dolomites. 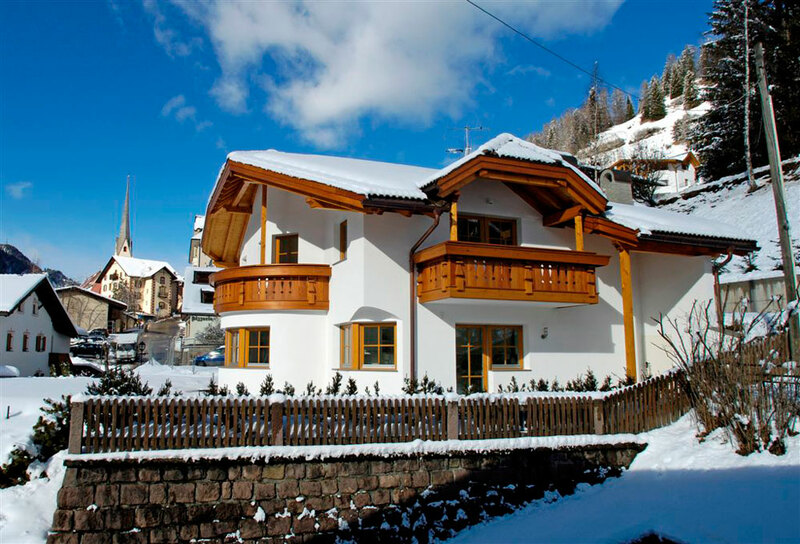 In Villa Miramonti, a newly built house in S. Cristina, you will spend beautiful and relaxing holidays while skiing or hiking in the Dolomites in Val Gardena. The holiday apartment is placed very close to the centre of the resort Santa Cristina, in a sunny and calm position in the Gardena Valley with an enchanting view on the Dolomites. 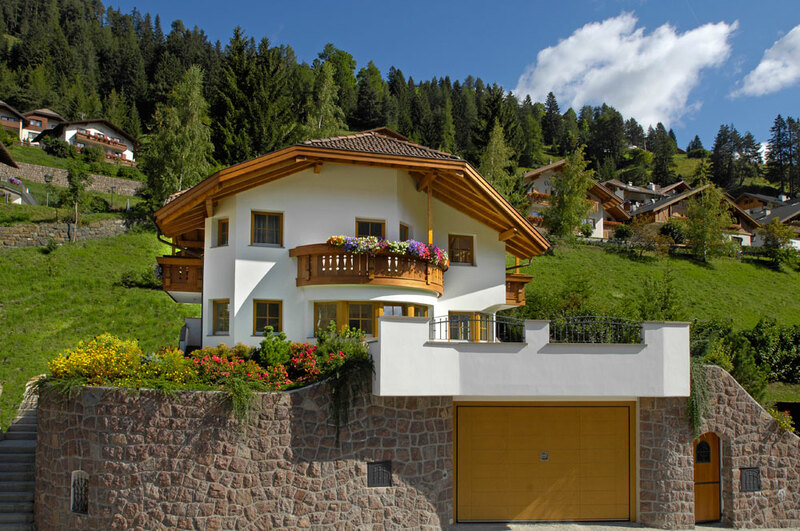 We will be pleased to welcome youin our house in Val Gardena. In summer: it is an ideal start for walks, excursions, trekking, mountain biking and climbing tours in the UNESCO World Heritage Site of the Dolomites. In winter: the skibus, stopping right in front of the house, takes you to thevarious well-known ski resortsof the DolomitiSuperskiarea with the Sella Ronda.